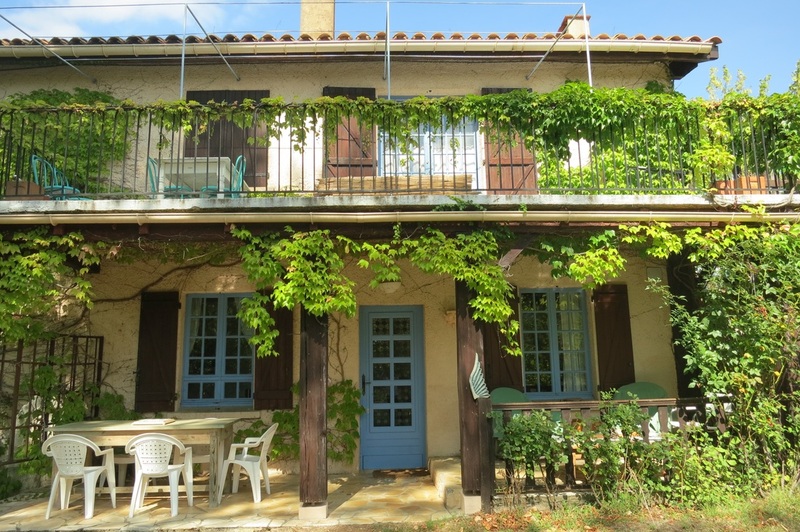 Choose Again are delighted to offer several workshops every year in the stunning surroundings of the South of France. Just a short walk from the historic Rennes Le Chateau, a little place called Les Labadous ​provides the venue for incredible transformation and healing. A Choose Again workshop is an opportunity to delve deep into who you think you are, and become who you want to be. Establish a new way of being in the world by deepening your spiritual life and learning to make each moment matter. The Six Steps to Freedom is an integral part of the works that we do at any Choose Again program. The beauty of the Six Steps is that it can be applied to literally any upset in your life, and in our focused workshops we will show you how to do this. Les Labadous - Your Home Away From Home. Les Labadous is a “Domaine des Amis”, a house for friends. With nicely equipped rooms, studios and apartments, and a large communal hall where we have our group sessions. Les Labadous is a place to rest, to create, to heal and be healed, to meditate, to write or paint, to reflect on life and to find your destiny. We at Choose Again are thrilled to call Les Labadous our Home Away from Home, and we know you will feel the same way, Les Labadous really is "A house of friends". We asked Choose Again Program Director Diederik Wolsak a few questions about Les Labadous. We wanted to know what made the place so special to him, and what you can expect from participating in a workshop there. Watch the video to hear what he has to say. 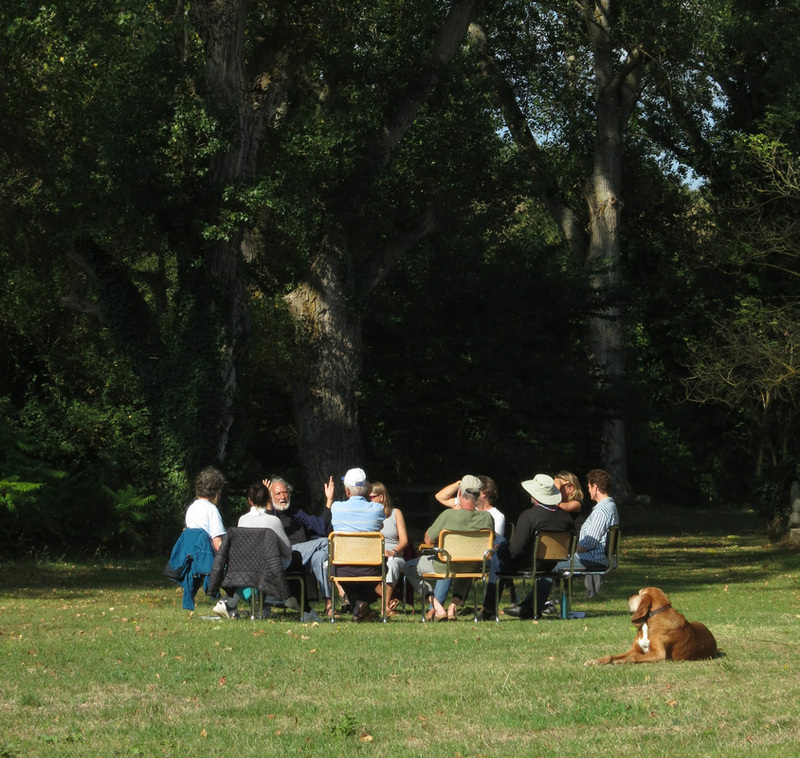 The area of Rennes Le Chateau not only provides a rich and beautiful backdrop to the transformation and healing you will experience at a Choose Again workshop, it is an active agent in that healing. Rennes-le-Château is best known for its “million dollar priest” Saunière, but also for its rich history. Dating back to ancient times, it has been considered a sacred place. There is much to be seen. The church dedicated to Mary Magdalene, with the statue of Asmodeus, the Tour Magdala and the Villa Bethania and of course the beautiful garden. Over 600 books have been written about these places, inspired by the treasures, magic and mysteries of Rennes-le-Château. These books include the bestsellers “The Holy Blood and the Holy Grail” and the “Da Vinci Code”. The nature surrounding this treasure of a village is unspoiled, you can walk for hours without meeting anyone. 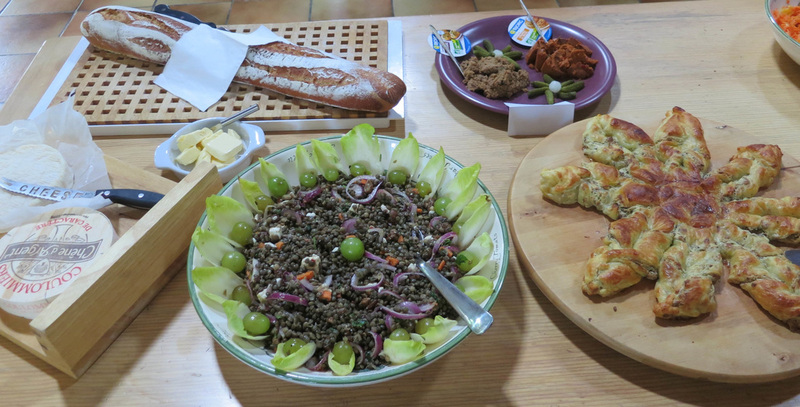 And the food is wonderful, as are the wines, especially the Rosé, the Rivesaltes and the famous Blanquette de Limoux. 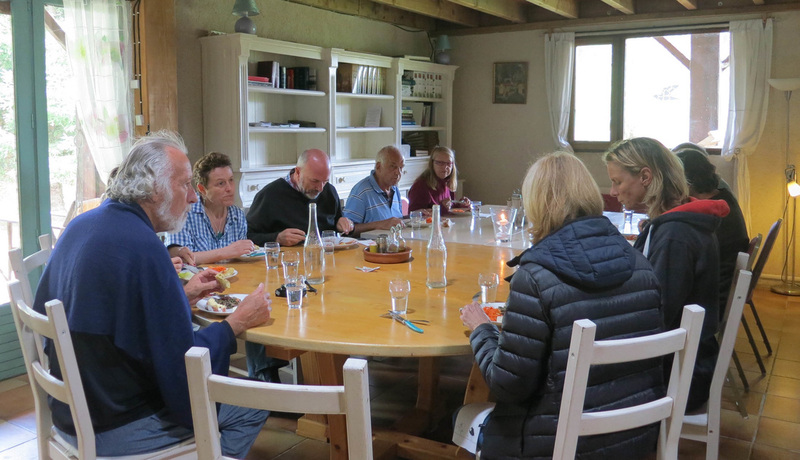 ​Our workshop schedule will include several outings to the local areas of interest, such as the beautiful Church of Mary Magdalene, The Fontaine des Amours, various Cathar Castles such as The Chateau de Puilaurens, and Chateau de Bezu. The wonderful staff at Les Labadous have extensive knowledge of the local area and the people, and they keep us informed about local events. If there are interesting events in the vicinity that will contribute to healing and growth, they will be included in the program. For example, last September we attended a piano concert in the castle in Rennes Le Chateau, a sacred sound healing event, and a drum circle to mark the equinox.